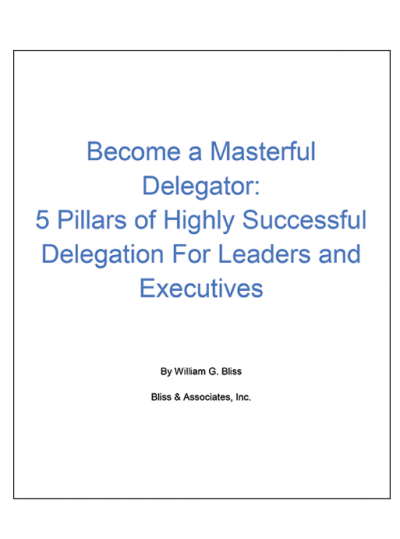 All leadership coaches aren’t created equal! Coaching is one of the most effective methods of leadership development, yet it can also be a significant financial investment. 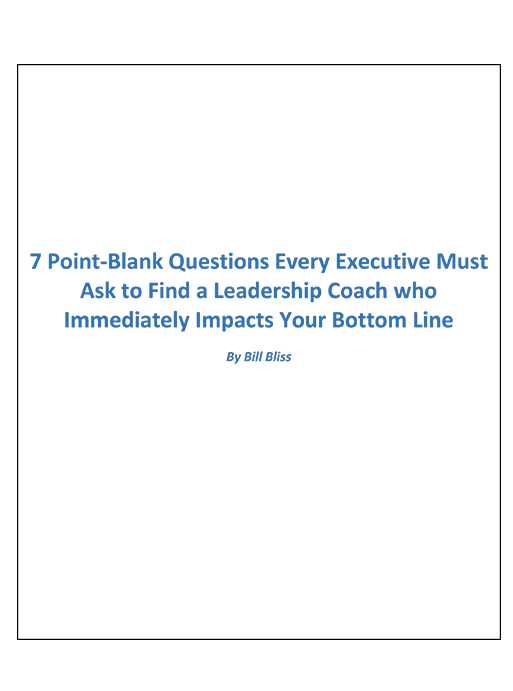 Because of this fact, we have created this guide with the 7 point blank questions you should ask any leadership coach you are considering for you or your organization to ensure you are engaging someone with the character, expertise and prior results to ensure a successful coaching engagement.